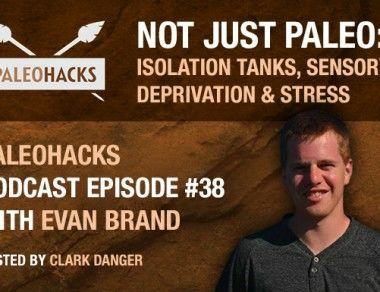 A lover of Holistic Health and Personal Development, Clark has a passion for inspiring others. 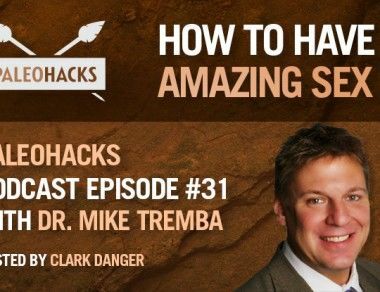 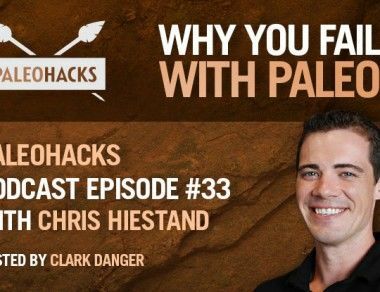 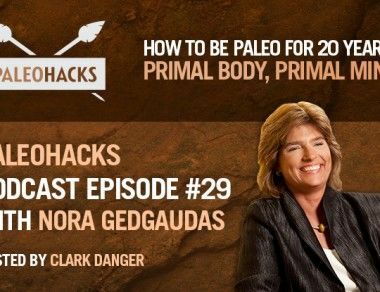 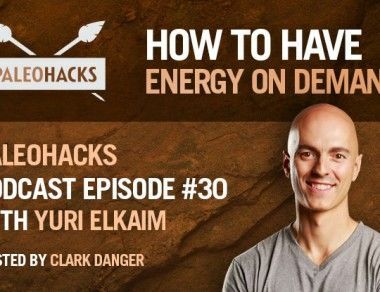 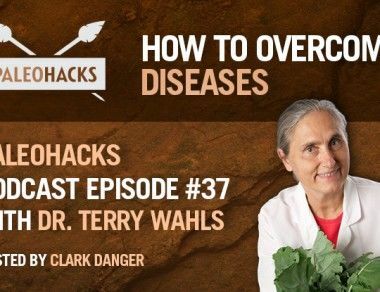 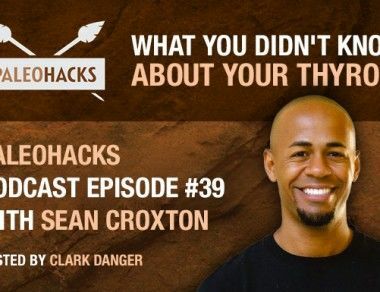 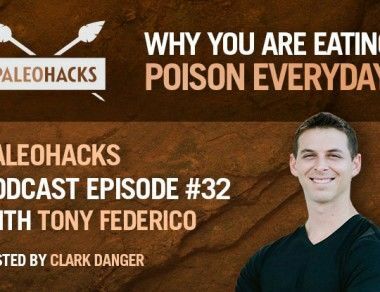 Through his top ranked PaleoHacks podcast, he helps people control their life and not the other way around. 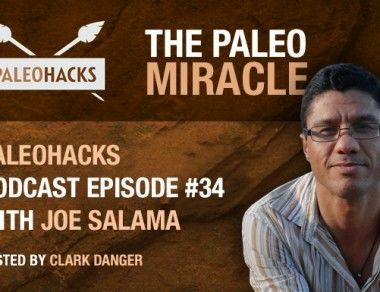 He has a full-blown food allergy to diet dogmas. 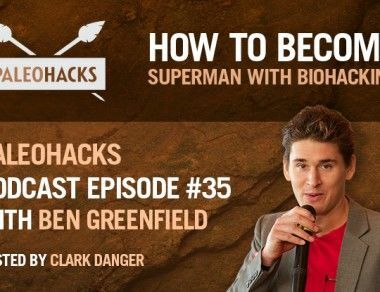 Fun Fact: Clark loves to piss off his neighbors through intense tribal drumming sessions. 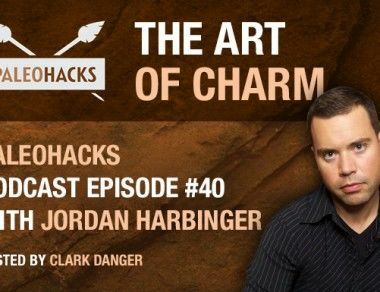 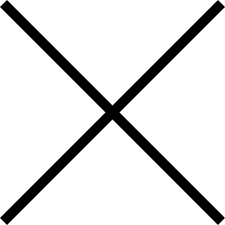 Check out his blog or find him on Twitter.For more posts by Clark, click here.